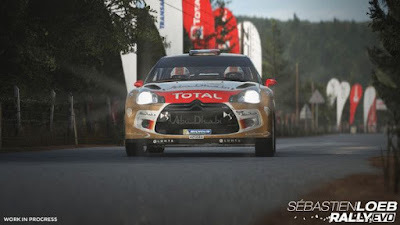 Sébastien Loeb Rally EVO brings off-road racing to a whole new level of simulation and engagement. It will enable you to drive the best rally cars from the past up to the present day in the most exciting off-road events across the globe. Sébastien Loeb Rally EVO stems from a desire to give the gamer a driving experience that is more realistic than any other. Thanks to the support and feedback of the 9 times world champion Sébastien Loeb, this title will enable you to fully experience rally and rallycross racing like you never have before! 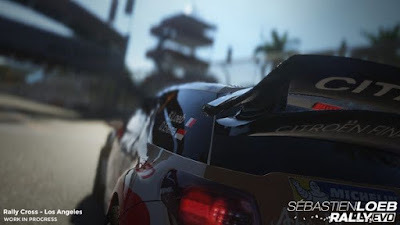 0 التعليقات لــ "تحميل لعبة Sebastien Loeb Rally EVO"